Digital Realty is planning to build a large data center adjacent to its existing facility on 350 East Cermak Road in Chicago – already one of the largest data centers in the world. The expansion could offer up to 698,000 square feet of raised floor space, and up to 54MW of power capacity in the heart of America’s third most populous city. Digital Realty has already started pre-leasing the facility, but the company warned that its final size, power density and redundancy will depend on demand. The building on 350 East Cermak Road, known as the Lakeside Technology Center, serves as one of the most important carrier hotels in the US, with more than 110 network providers converging on a single location. 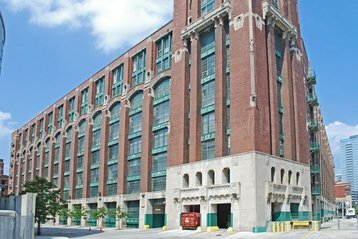 It is situated in a red brick building that’s over a century old, originally constructed for the RR Donnelley printing company. The site was developed into a data center in the nineties. Over the next few years, the site will be expanded, with CBRE advising Digital Realty and handling most aspect of marketing the property. The design of the new building hasn’t been finalized yet, but the data center could spread over 12 stories, consuming up to 54MW of power supplied by Commonwealth Edison. Irrespective of the size, it will take advantage of all of the connectivity enjoyed by 350 Cermak. The site has been cleared already, and once the blueprints are approved, Digital Realty expects the construction to take 18-24 months. 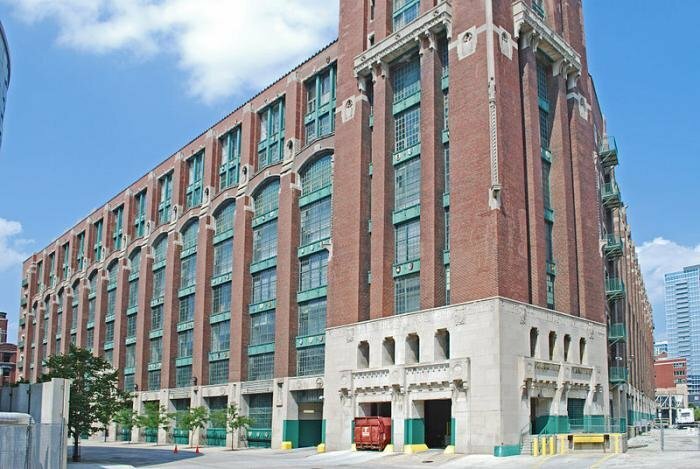 “This piece of property, different folks who have owned it or had control over it over the past eight or nine years have been trying to figure out how to develop it into a data center, given its proximity to 350 [Cermak],” Todd Bateman, North American Agency Practice Leader, Data Center Solutions Group at CBRE, told DatacenterDynamics. According to World’s Top Data Centers, Digital Realty’s facility at 350 Cermak is currently ranked as the tenth largest in the world. Taking into account the potential expansion, the campus could move up to number eight, following the massive China Telecom site in Guizhou and ahead of @Tokyo in the Japanese capital.